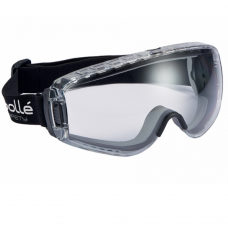 Bolle X90 small extra compact anti-fog safety goggles. 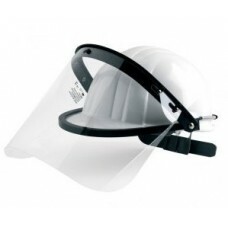 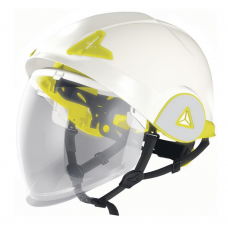 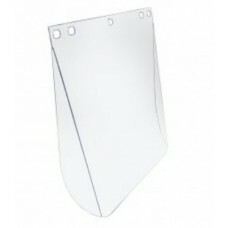 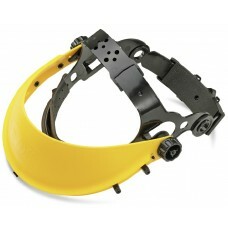 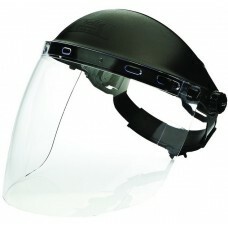 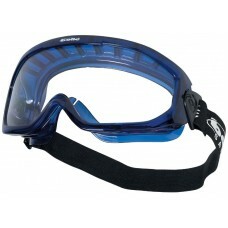 General Purpose Comfortable Lightweight Safety Goggle. 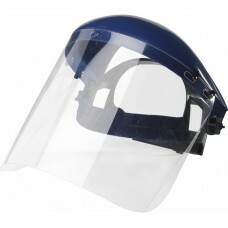 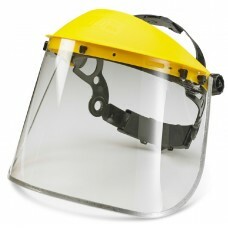 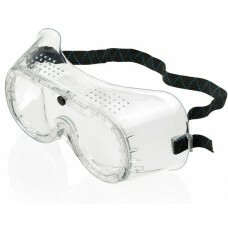 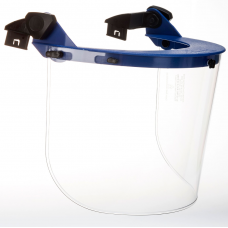 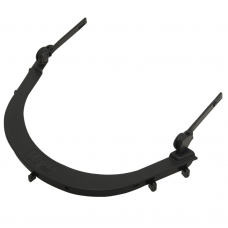 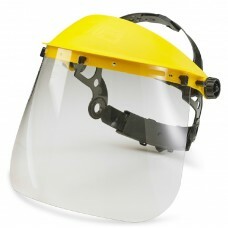 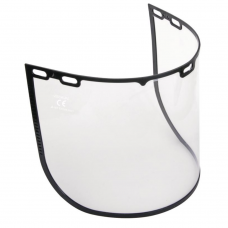 Anti-Mist Soft PVC Framed Comfortable Safety Goggles. 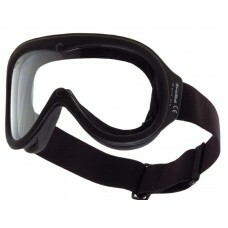 Wide Vision Anti-Fog Comfortable Foam Seal Safety Goggles. 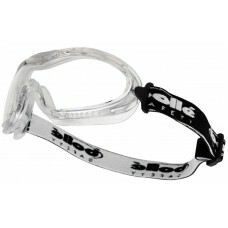 Bolle anti-fog hard coated TPV framed flexible pilot safety goggles. 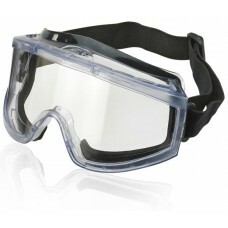 Wide Vision Anti-Fog Anti-Scratch Comfortable Safety Goggles . 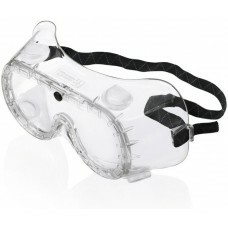 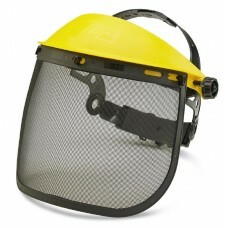 Universal Anti-Scratch Anti-Mist Safety Goggles. 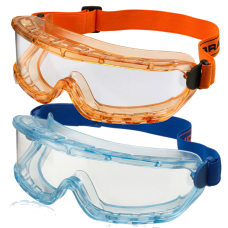 Clear Premium Anti-Scratch Safety Goggles Amber or Blue Frame. 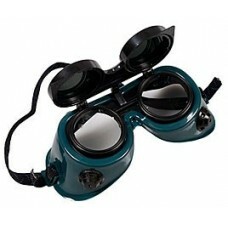 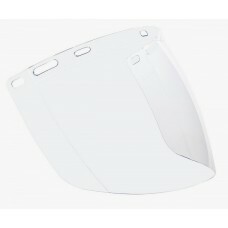 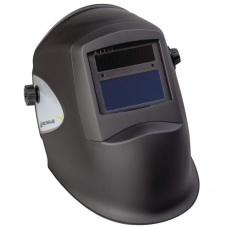 Flip Front Welding Goggles Shade 5 Lens.